Enroll in Little Learners if your child is turning three years old by May 1st and ready to attend preschool by themselves. Our 3 Year Olds course is for children who are turning three years old by September 1st. Our Pre-K 4’s class is for children who are turning four by September 1st. 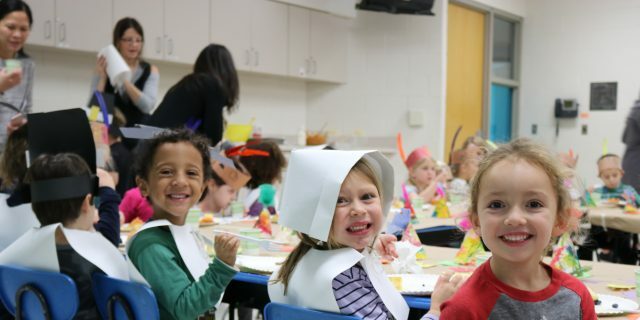 The Deerfield Park District offers programs such as “Lunch Bunch” and “Preschool Enrichment” which are available ONLY to Preschool students. You may enroll in these classes to extend your child’s day of learning before or after preschool. Also available are other early childhood programs which allow you to extend the fun in your day.